Samsung Galaxy Tab A 10.1” Tablet (SM-T580) 16GB WiFi + Bonus 32GB MicroSD Card! Chromecast, HTC, XBOX, PS4, Celulares, Tablets! Samsung Smartphones, Tablets, Wearables, VR Glasses, and more! 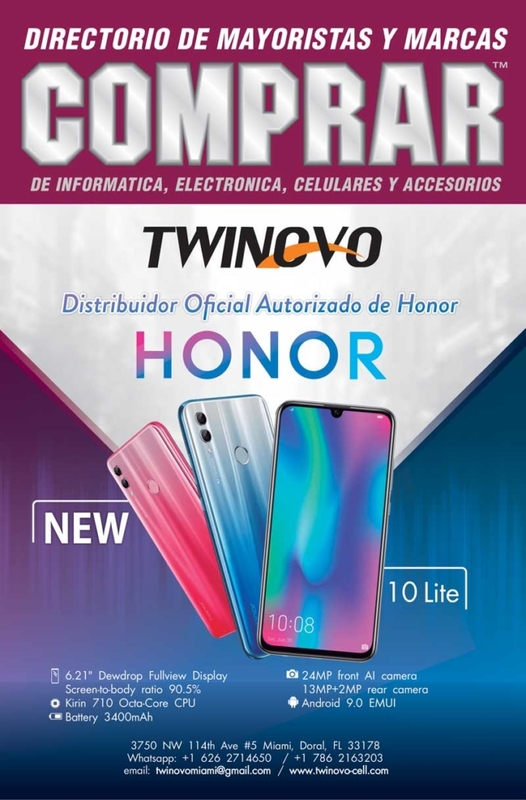 @ A2 Trading Corp.
Samsung S9, Huawei P20, Galaxy Watch y mas! *NEW* Sony PlayStation 4 Slim 1TB Hits 4 Bundle with 3 Games, and more!